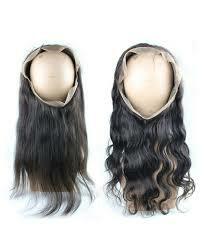 This is Premium Hair Lasting up to two years with proper care and maintenance. 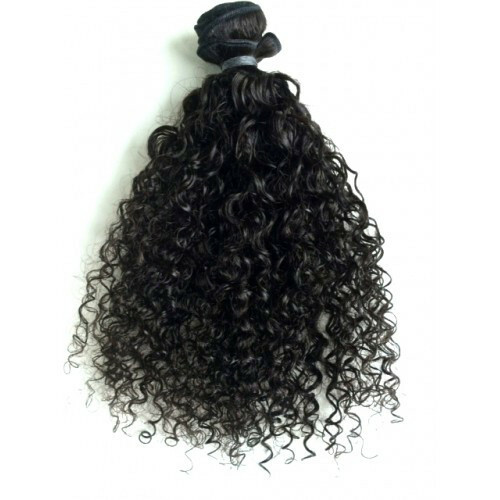 This hair requires more maintenance than our straight/body wave/loose wave textures. 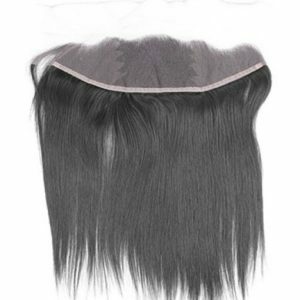 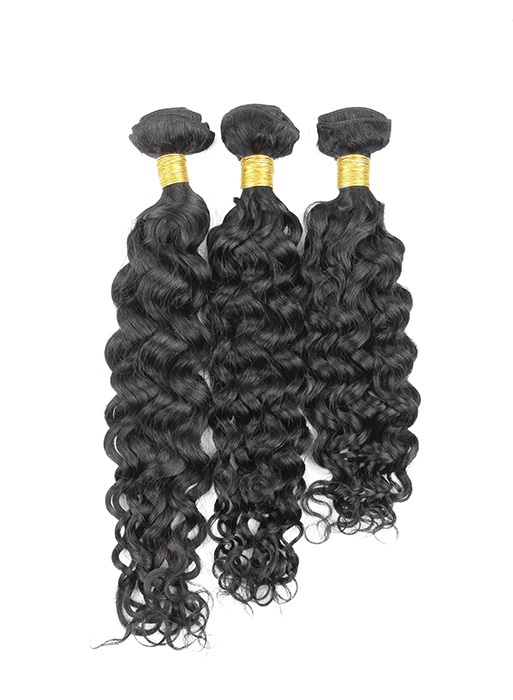 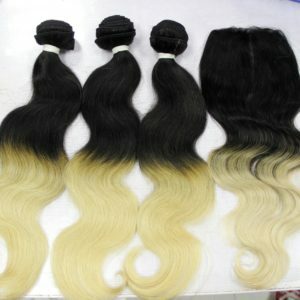 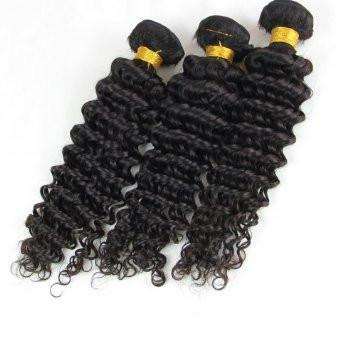 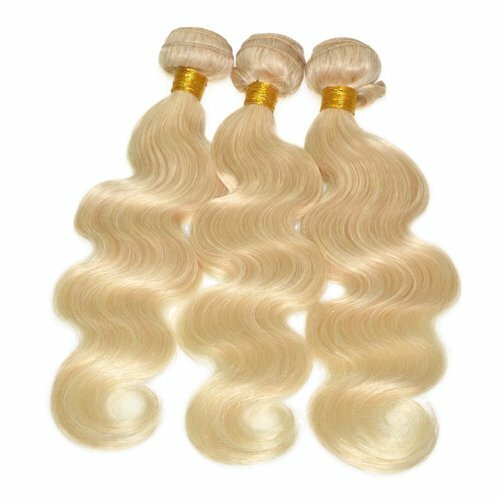 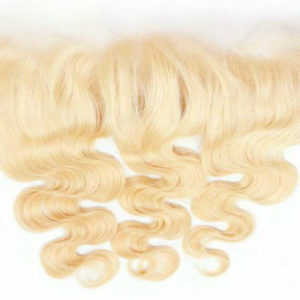 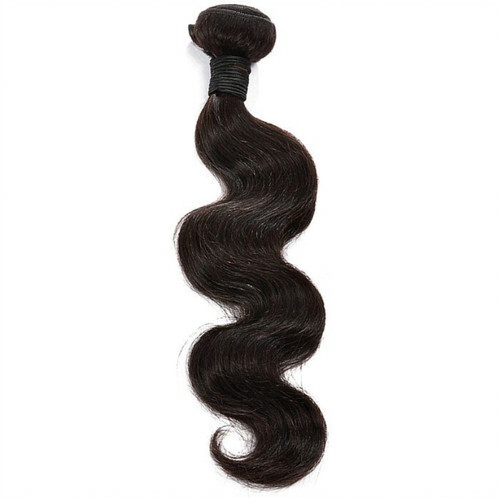 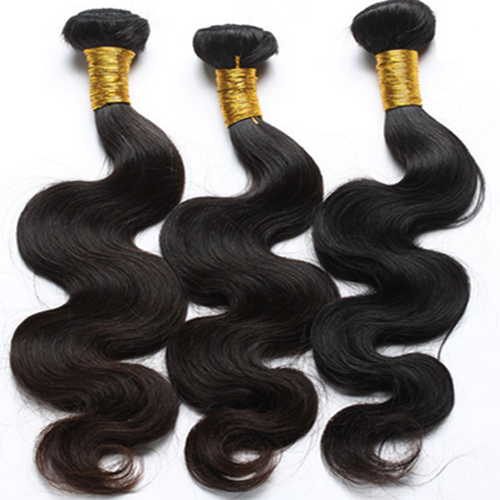 This Bundle Deal for our Curly is made of 100% Virgin Hair that has an length 12-28 inches. 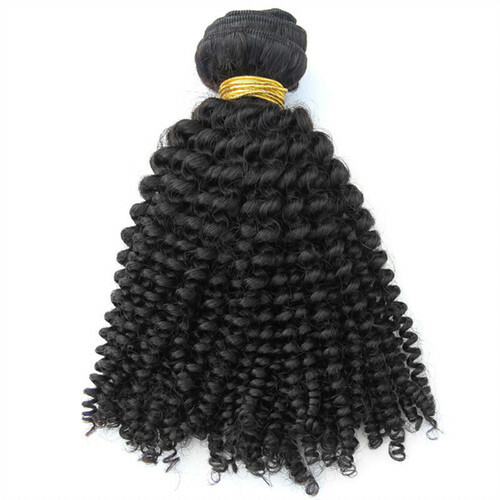 3 SET – 12", 14", 16", 3 SET – 14", 16", 18", 3 SET – 16", 18", 20", 3 SET – 18", 20", 22", 3 SET – 20", 22", 24", 3 SET – 22", 24", 26", 3 SET – 24", 26", 28", 3 SET – 26", 28", 30", 4 SET – 12", 14", 16", 18", 4 SET – 14", 16", 18", 20", 4 SET – 16", 18", 20", 22", 4 SET – 18", 20", 22", 24", 4 SET – 20", 22", 24", 26", 4 SET – 22", 24", 26", 28", 4 SET – 24", 26", 28", 30", 4 SET – 24", 26", 28". 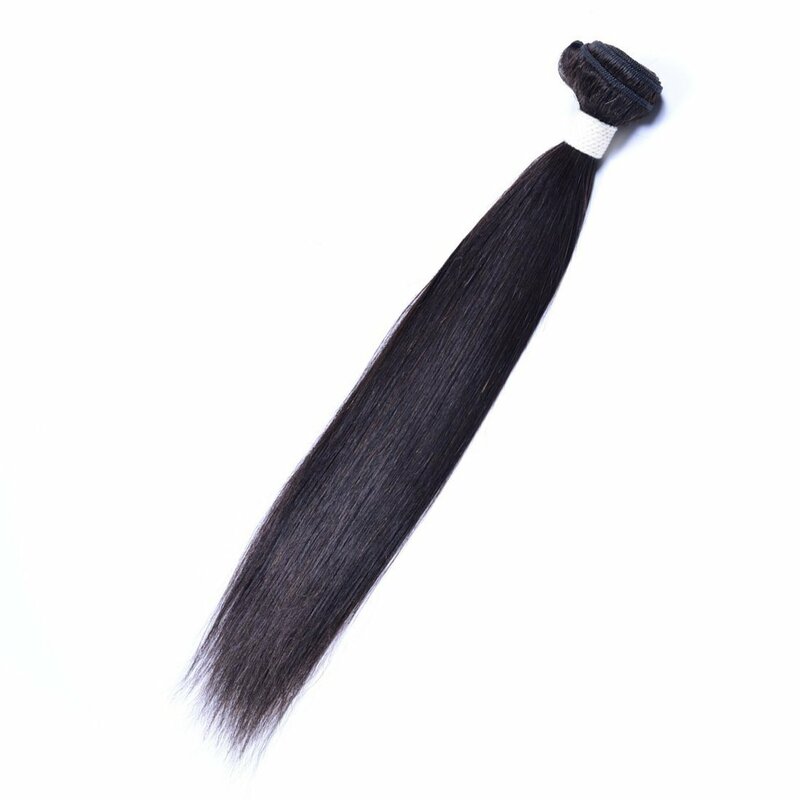 28"